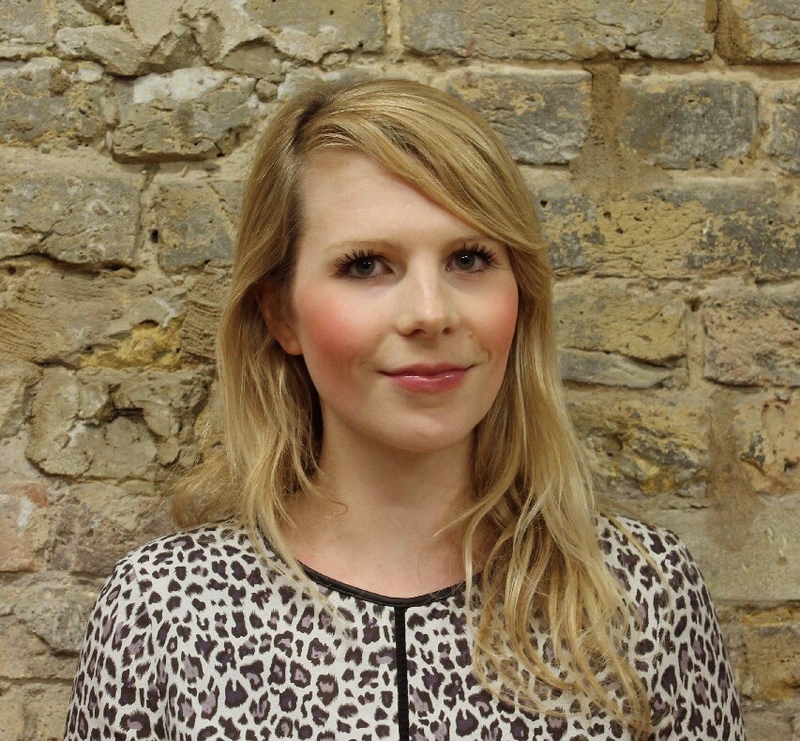 Sophie Gaston is Deputy Director of Demos think tank, based in London. She is the founder and head of Demos’ International Research programme and conducts major comparative citizen-focused projects on social and cultural crises, political change and populism, the media and democracy. Sophie also oversees the organisation’s external affairs and is the editor of the organisation’s Demos Quarterly journal. She holds a master’s degree in political communication and is a Fellow of the Royal Society of the Arts.